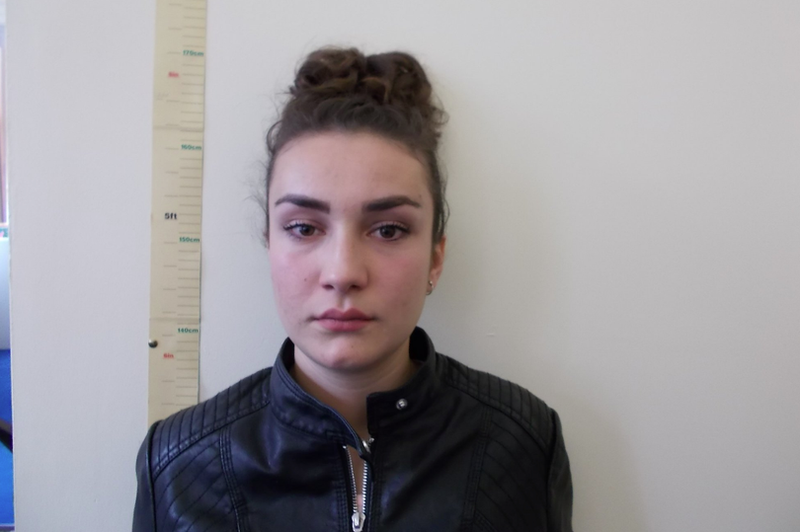 Gardai are this evening appealing for social media sharing of 17-year-old Olta Dodaj, who was last seen in Newbridge, Co Kildare, on Wednesday April 11. Olta is described as being 5’ 3’’ in height, of a slight build, with long brown hair and brown eyes. She was wearing a pink jacket, black jeans and grey Converse runners when last seen. Anyone with information is asked to contact Newbridge Garda Station on 045-440180 or the Garda Confidential Line on 1800 666 111.